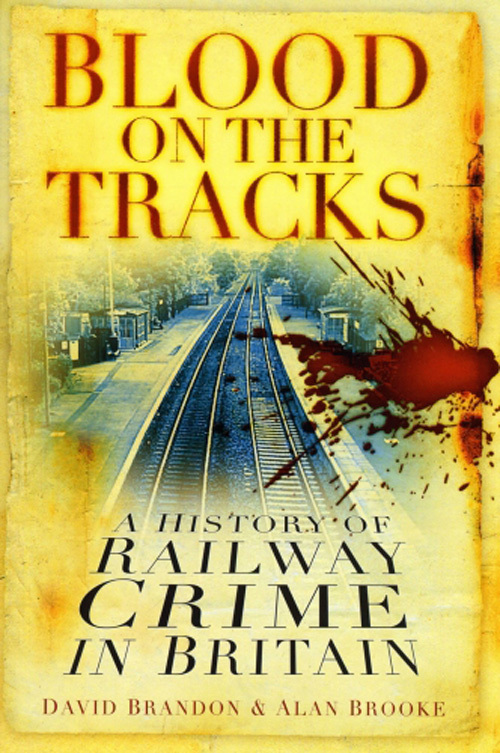 This fascinating history, the first of its kind, provides a murky and most intriguing account of criminal activity on Britain’s railways, from its beginnings in the early nineteenth century right up to the present day. 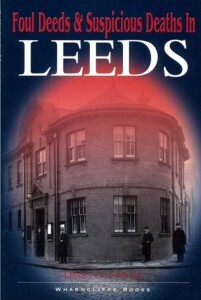 Covering all varieties of crime, from the opportunistic such as fare evasion and robberies, through the more inventive including murders, suicide on the line and railway staff ‘cooking the books’, to the more recent terrorist attacks, the changing nature of criminal activity on the railways can be traced through time. This book is not however confined solely to the realm of fact. 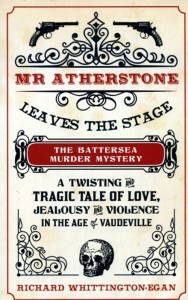 Also covered is the appearance of railway crime in both film and literature, including the work of both Agatha Christie and Sir Arthur Conan Doyle, as the advent of the railway indeed provided a new range of locations in which to set deceitful deeds – waiting rooms, carriages and tunnels to name just a few. Blood on the Tracks features numerous illustrations to help bring to life the vivid tales contained within. 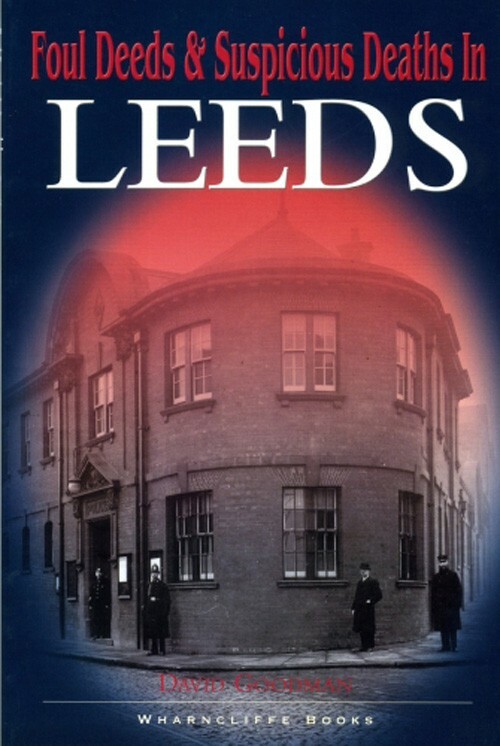 With their enthusiasm for, and knowledge of, Britain’s railways, this book perfectly brings together the authors’ interests in social history and the history of crime, both subjects on which they have a number of published titles to their credit, ensuring that the reader will find this title an enthralling read. David Brandon, the author of Haunted Lincoln, lives in Peterborough. He has a strong interest in the supernatural and has co-authored several books on this theme with Alan. Alan Brooke also lives in Peterborough. 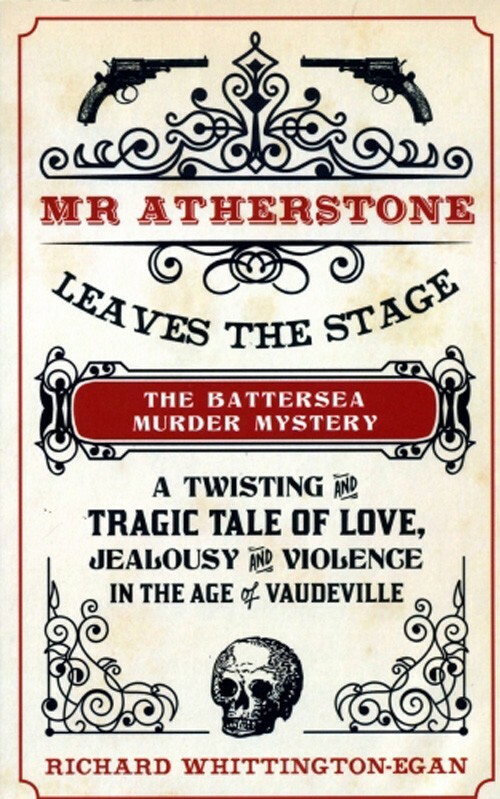 A writer and part-time lecturer with a lifelong interest in railways, his previous books with David include Shadows in the Steam and Haunted London Underground.